Team Coco will continue to play for TBS for four more years. 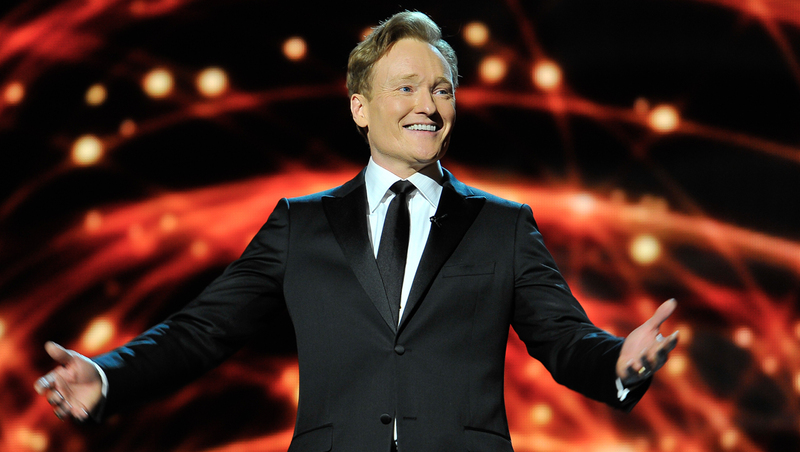 The network says Conan O'Brien will be sticking around to host his late-night talk show through 2018. Before joining TBS in November 2010, O'Brien had hosted NBC's "Late Night" followed by a brief stint as star of "Tonight." "Conan" airs Monday through Thursday at 11 p.m. ET.